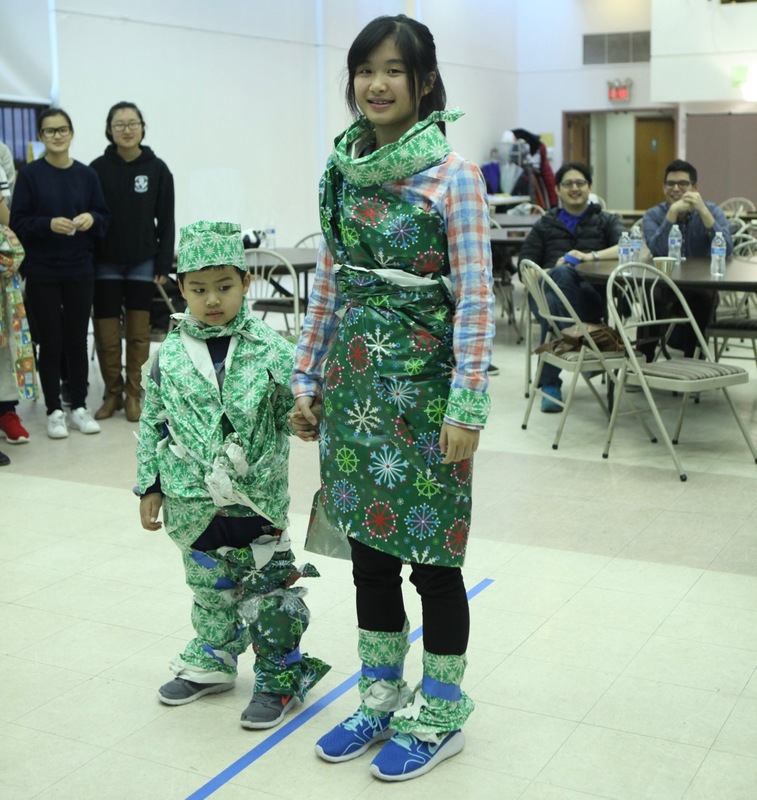 Young people participating in our leadership and after school programs in Flushing, Queens took some time out for a holiday party as 2016 came to a close. 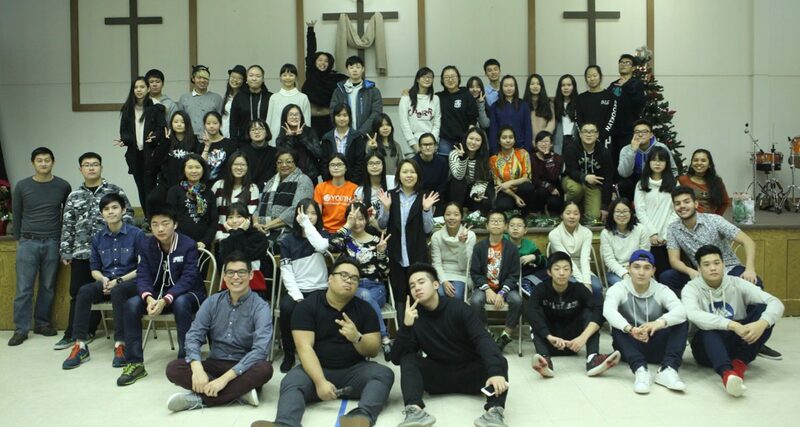 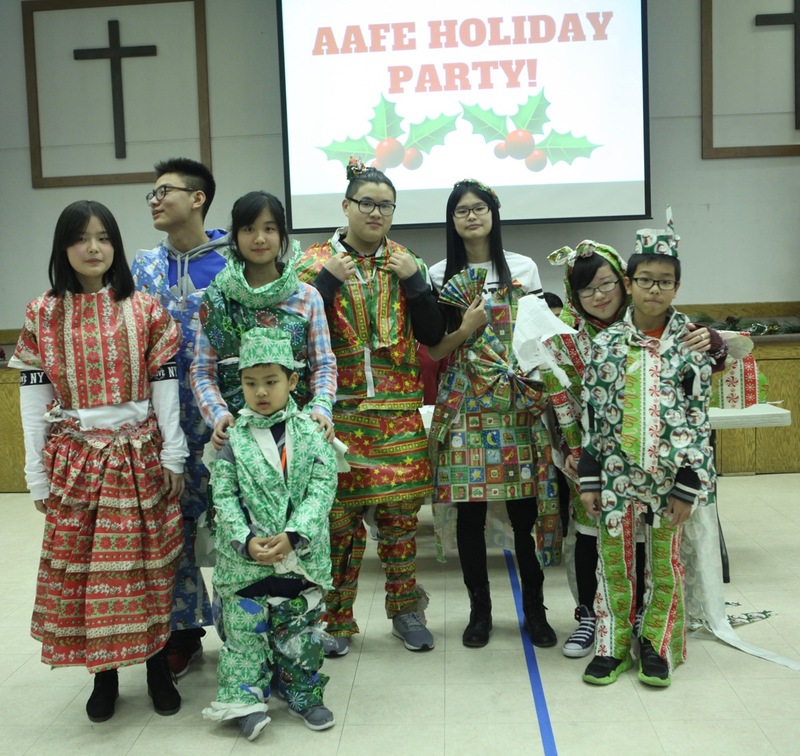 The event was hosted by First Baptist Church of Flushing and the church’s Eighth Bridge Youth Group. 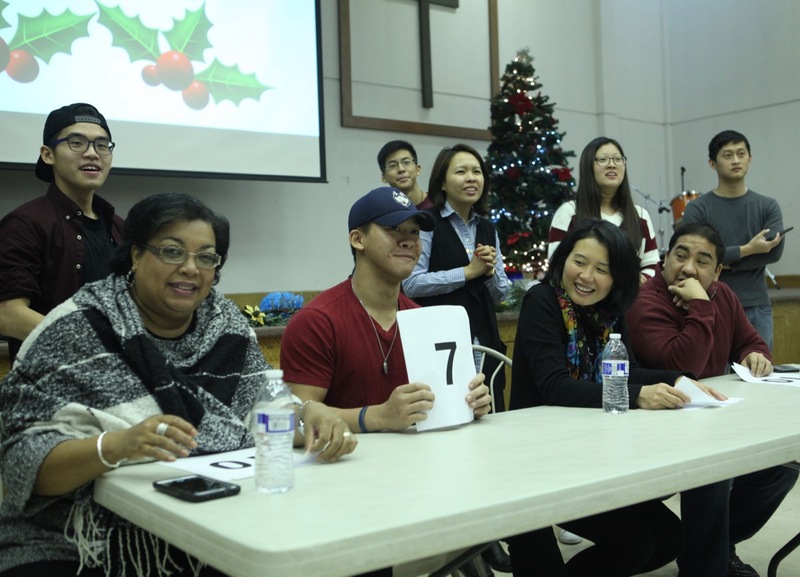 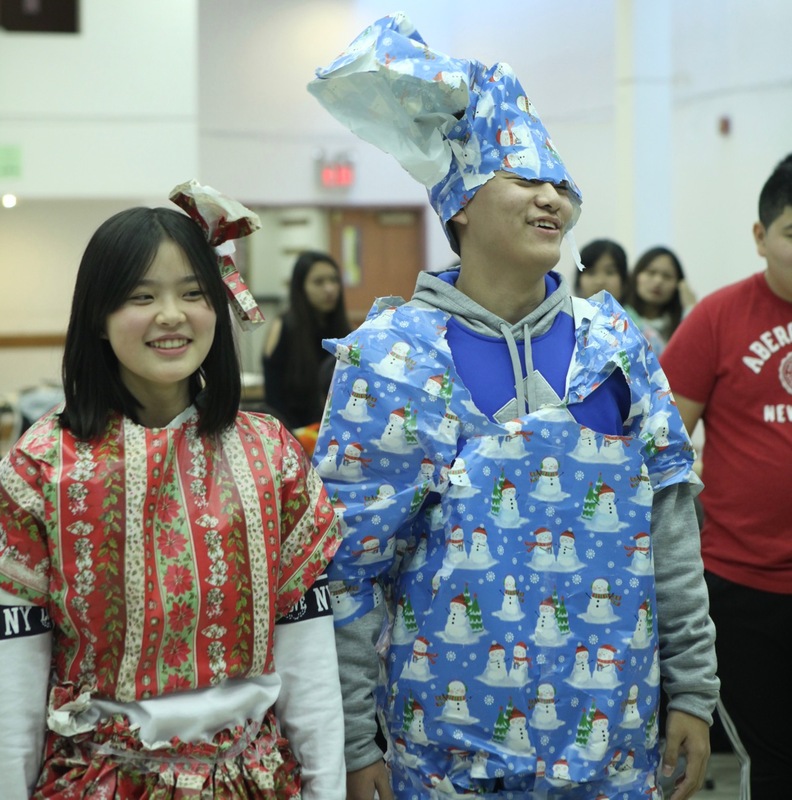 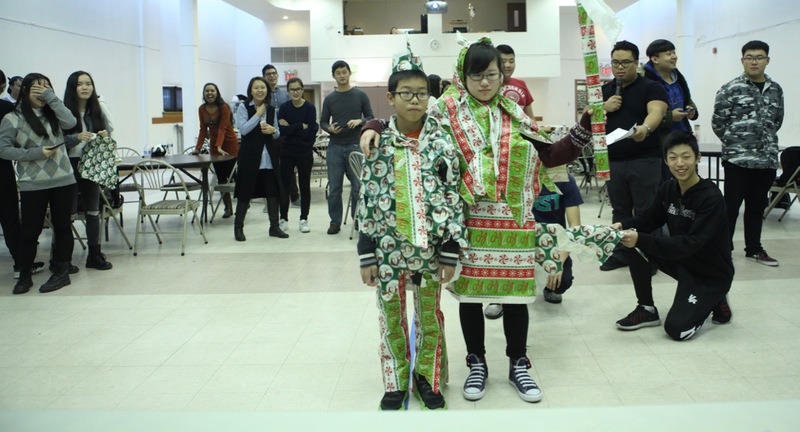 There was a game of trivia built around noteworthy AAFE and Flushing High School leaders, a wrapping paper fashion show (complete with a panel of judges) and a gift exchange. 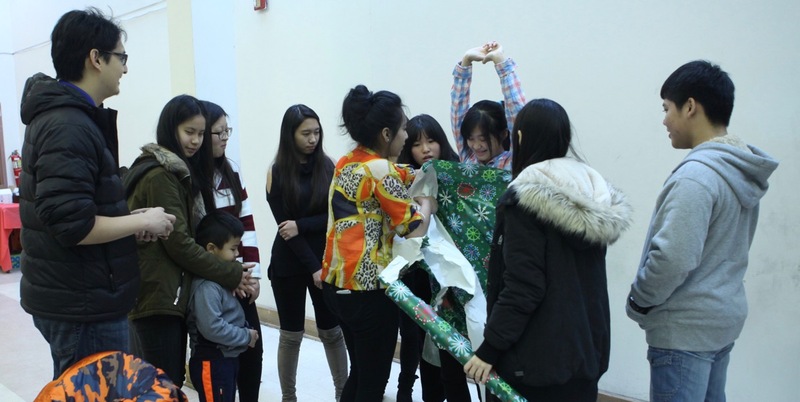 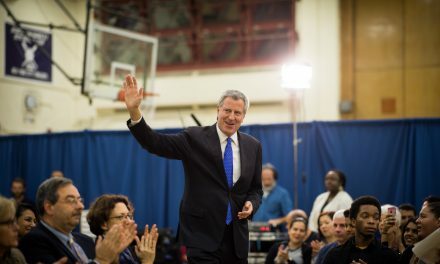 COMPASS High is New York City’s comprehensive after school program designed to serve students entering Grades 9 and 10 at Flushing High School campus. 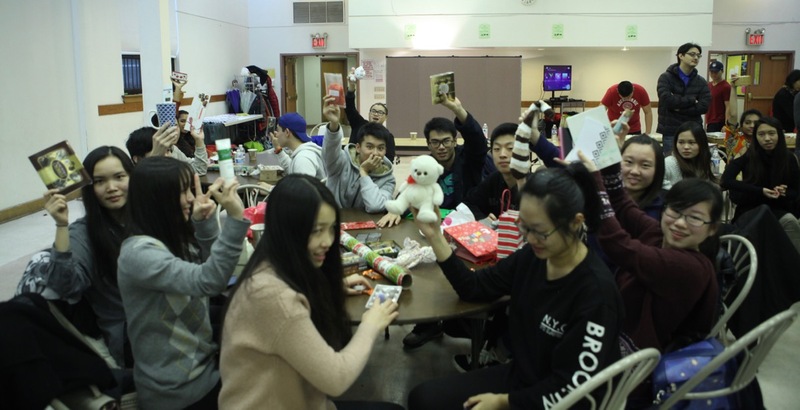 The program adapts a structured curriculum that develops leadership skills, promotes school engagement, encourages pursuit of personal goals and interests and provides participants with opportunities to explore post-secondary options in a safe and supportive environment. 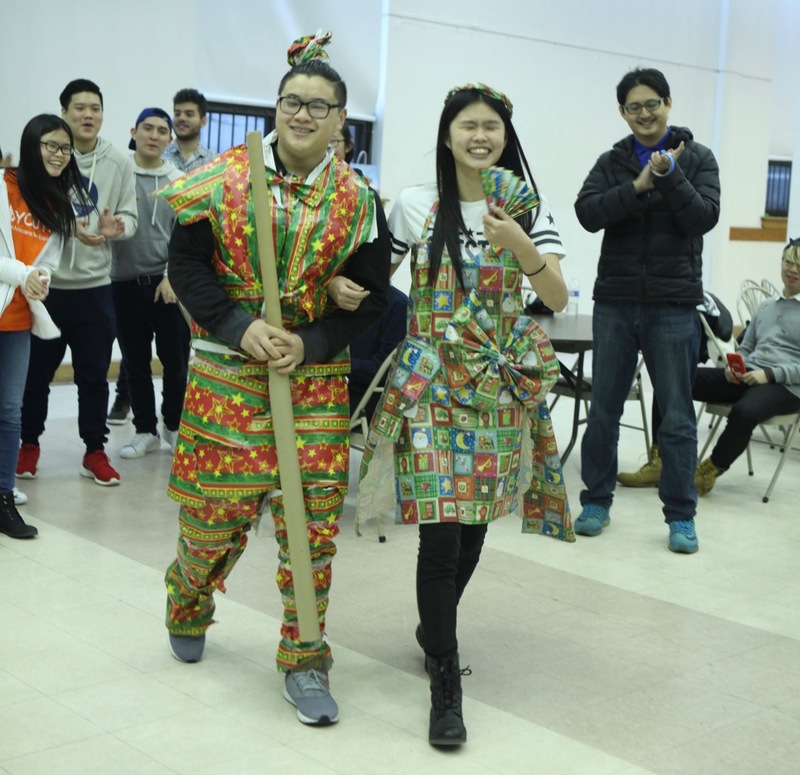 The Castle Leadership Program is an after school program designed to develop leadership skills, professional skills, and college/career readiness through both education and application. 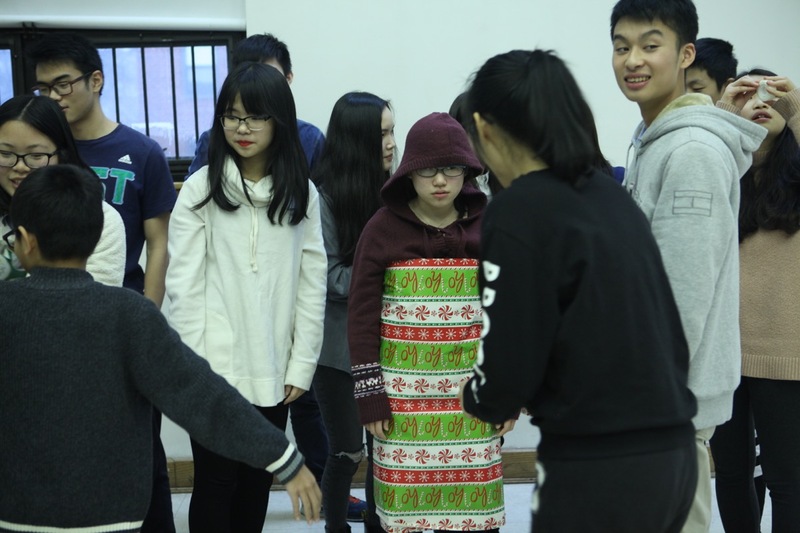 Sessions are split into a team building activities, where students are organized into teams, compete against one another and complete challenges. 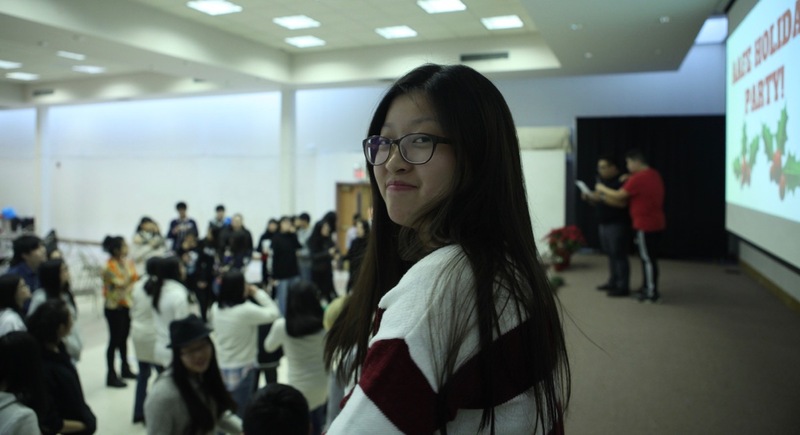 In preparation for college or a career, the program offers aptitude tests, college readiness presentations and individual college/career counseling sessions. 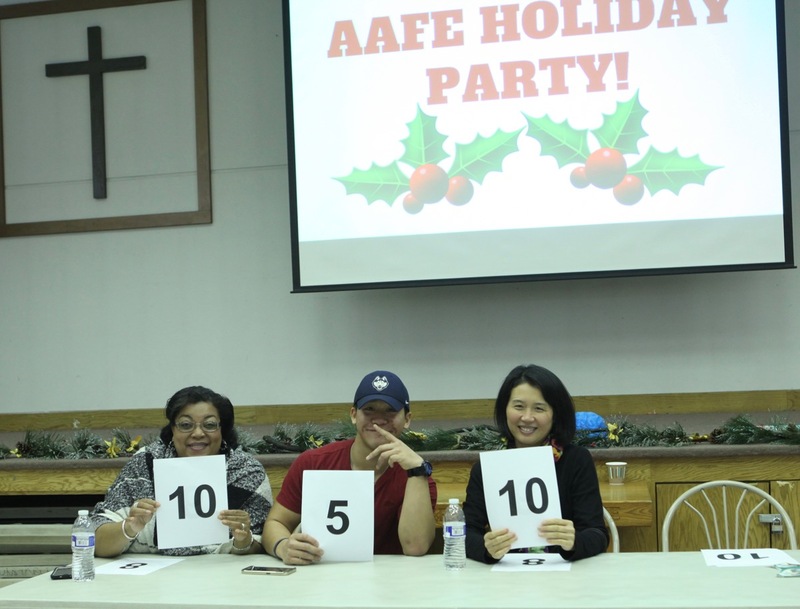 AAFE has made a major commitment to youth development and education. 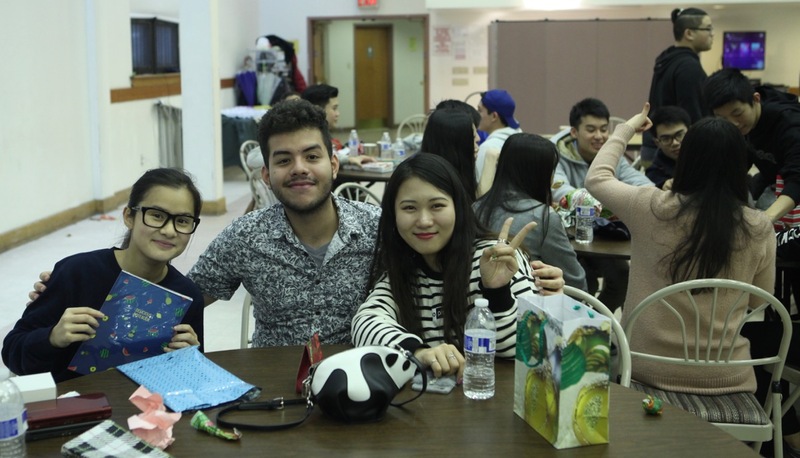 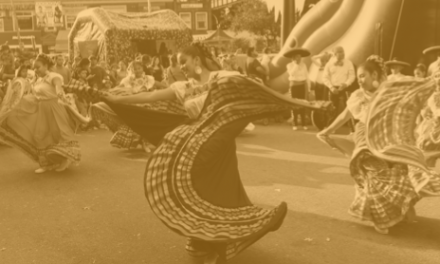 Our goal is to bridge language, social and informational barriers to help teens and their parents access resources that encourage college enrollment, financial stability, civic engagement and the development of leadership skills.